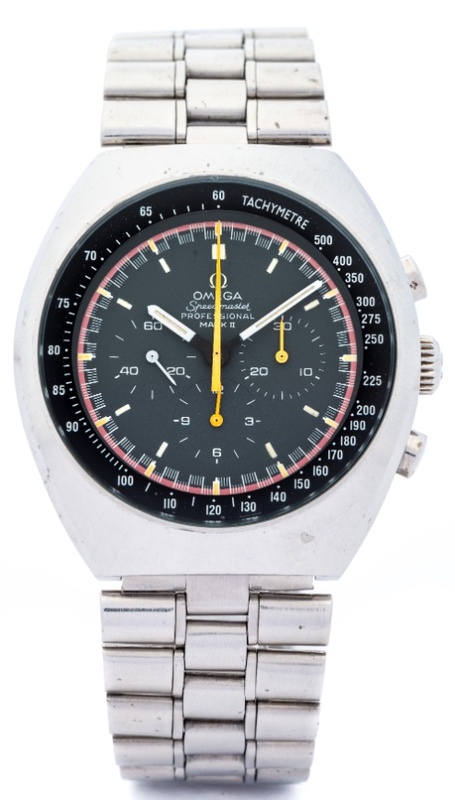 CONDITION REPORT: The dial is in mint condition and retains the original tritium markers in original condition. The hands match and are the original tritium hands. The case is unpolished and shows signs of natural wear over time. There are a few scratches on the case back, but the Hippocampus (Seahorse) logo on the back is still clearly visible.